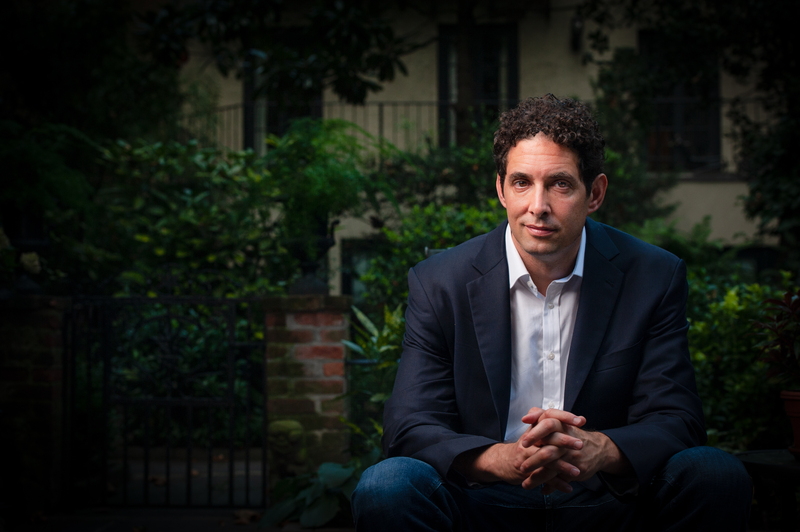 "[Alex Berenson] has a reporter's tenacity, a novelist's imagination, and an outsider's knack for asking intemperate questions. The result is disturbing." 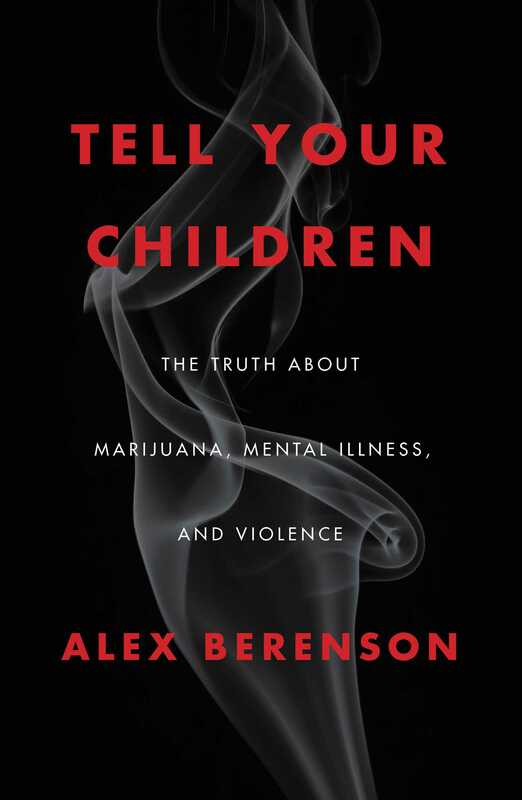 "Berenson has done an important public service...[Tell Your Children] could save a few lives." "The stakes are high...aren't we better off listening to Berenson than to some marijuana magnate?" "An interesting book that should be read by all concerned." "Filled with statistics that shock."